Need stated income? Got it! High debt ratio? I can do up to 55%. 15% down on $2 million price? Got it! Need to buy before they sell? Can do! Cross collateral needed? No problem! Non-permanent resident alien? Why not? 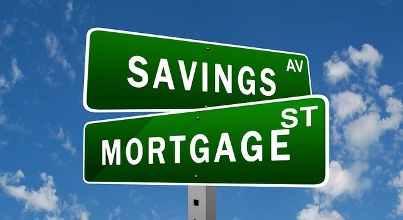 Can’t qualify now but will be able to later (bankruptcy, short sale, foreclosure)? How about up to a sales price of $2,000,000? Gift as down? Non-occupant co-borrower? Loan to an entity? I think you already know the answer! Got a situation? Call the Loan Doctor!